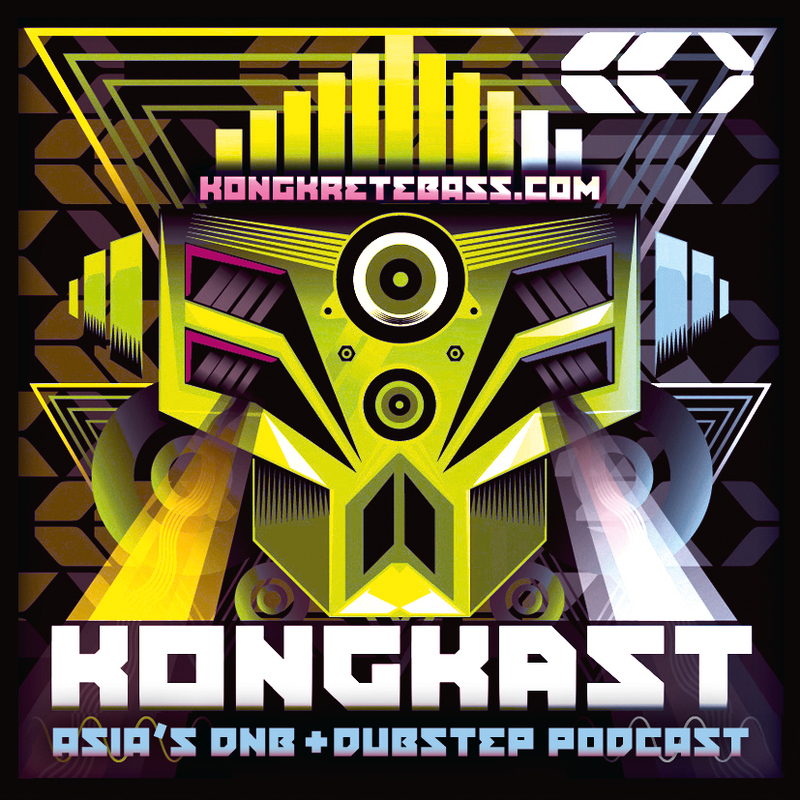 This is KONGKAST – Asia’s dnb and dubstep podcast out of Hong Kong! We bring you fresh and exclusive DJ mixes twice every month, jam-packed with sickest tracks from producers around the globe. 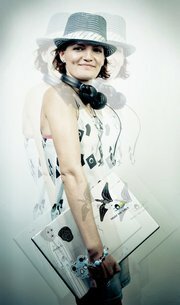 You can download all KONGKAST mixes for free directly from our website www.kongkretebass.com, or subscribe via iTunes. Listen to hours of the best drum and bass and dubstep music – whenever you want, wherever you want. Subscribing to KONGKAST is easiestin iTunes or any other music player with the RSS feed. 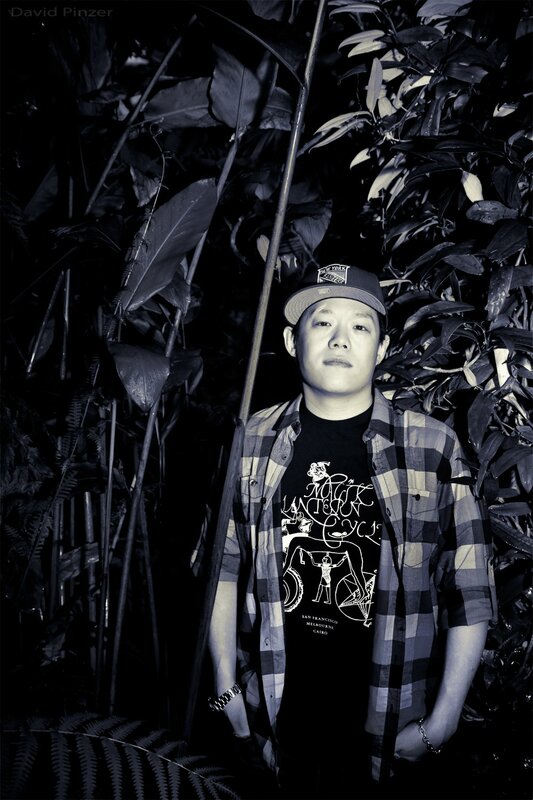 You can also download or stream all KONGKAST mixes as MP3s directly from the Kongkretebass.com blog, where we also post the full information about the featured artist and the track listings. We like hearing from you! Send us love letters or recommend a DJ/producer that should be on KONGKAST.